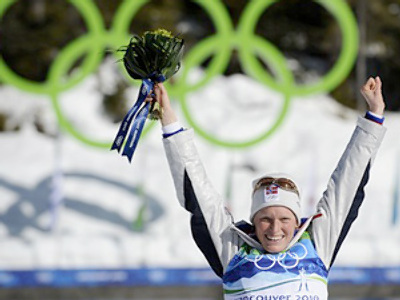 2006 Olympic biathlon champion Olga Zaitseva says she’s shocked by the current doping situation on Russia’s biathlon team, Novye Izvestia newspaper reports. 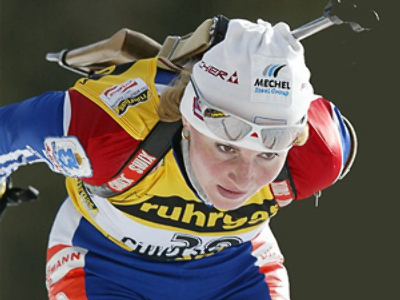 “I think it’s terrible what they did to Russian biathlon, such addiction to doping is absolutley unacceptable. 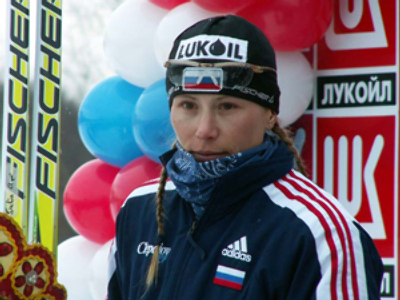 I don’t want to condemn or justify anybody, but when I returned after a two-year break [because of marriage and the birth of a child] it immediately struck my eye that something is happening in the team,” Olga Zaitseva said. 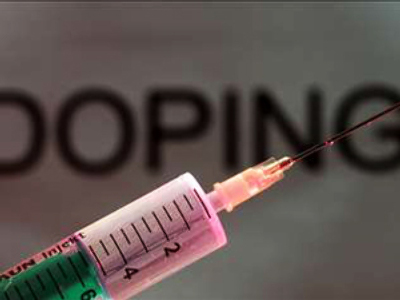 Members of the Russian womens' team – Albina Akhatova and Yekaterina Yurieva, as well as Dmitry Yaroshenko from the mens' squad were banned from competition in February ahead of the World championships in South Korea after failing doping tests. 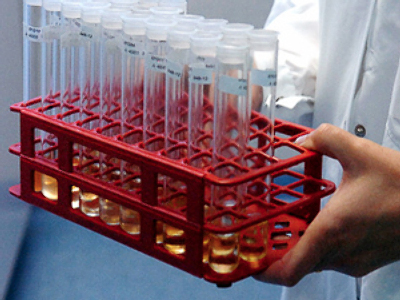 Olga Zaitseva also said the pressure on the Russian team during the doping scandal was very high. “I didn’t read Internet articles at the World Championships to keep myself calm. We felt the pressure, but the girls and I tried our best not to pay attention to it,” she said. 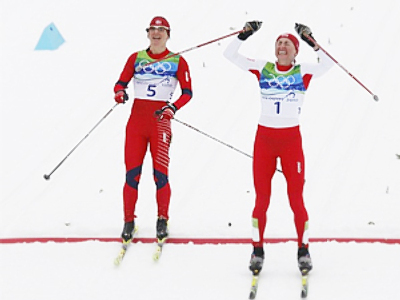 Olga Zaitseva has performed superbly at the championship in Pyeongchang, bringing four medals to Russia – winning gold medals in the 12.5km mass start and the relay, and bronze in the 7.5km sprint and 10km pursuit.